Last year we launched the OpenLogger on Crowd Supply. 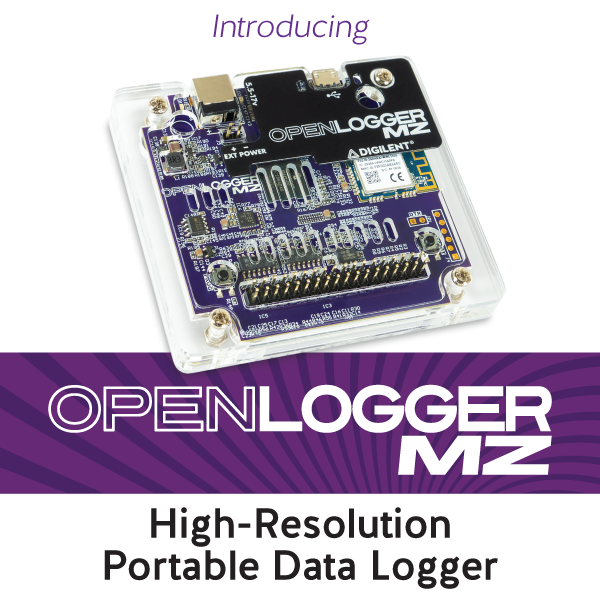 Openlogger is a data logger and data acquisition device designed to provide high-resolution data with the freedom of a wireless connection. 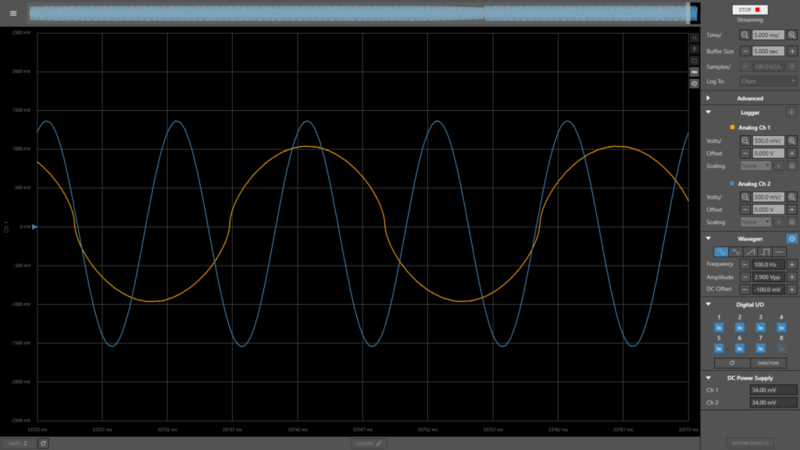 OpenLogger features 8 analog input channels, two power supplies, a function generator, and 8 digital I/O and connects to browser based WaveFormsLive.com. Data can be streamed to the user interface for monitoring and analysis, and/or logged to the SD card, providing the ability to acquire and stream from a wide variety of sensors and signals. We believe that the productivity and potential of engineering shouldn’t be hindered by the tools available, so we equipped OpenLogger with features that enable operation in a wide range of conditions, including portable power and wireless options. OpenLogger can be powered via a USB battery pack or barrel jack power supply, so it can be connected and powered by a computer or externally and set up for long-term testing. 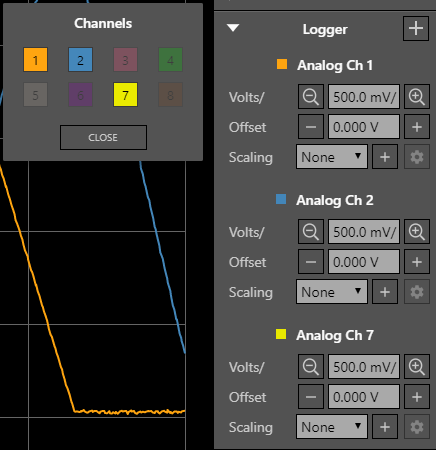 OpenLogger can connect to WaveForms Live over WiFi or USB, which allows it to be used when electrical isolation or freedom from a wired connection is necessary. 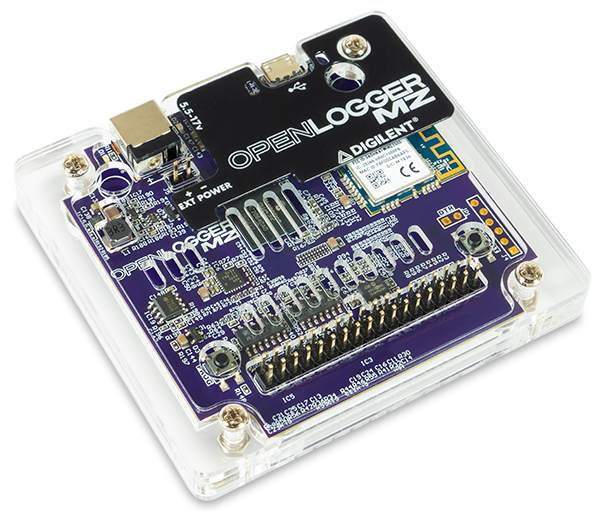 OpenLogger is now available on our store, and comes with a protective acrylic case, flywires for a quick and easy connection, and a sheet of labels for the flywires. 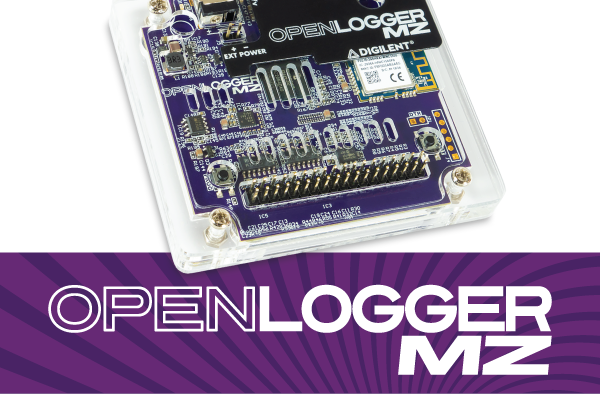 The Screw Terminal Adapter for OpenLogger is also available to provide a secure connection for long term acquisitions or logging. 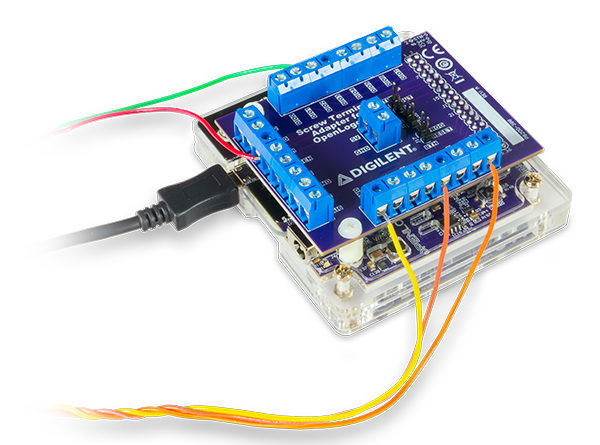 You can find out more about the OpenLogger and all of it’s accessories by visiting the Digilent Store! Previous Article What is a Canvas?